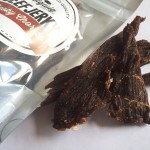 First Choice Beef Jerky originally was called “Choice Beef Jerky” before being taken over in 2012. 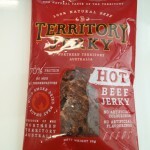 First Choice Beef Jerky are located in Walliston, Western Australia and currently produce both Jerky and Biltong. 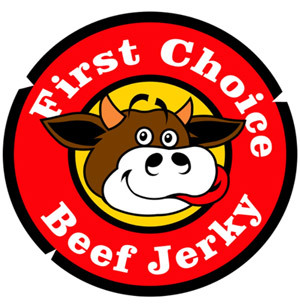 First Choice Beef Jerky are a small family run business who use MSA Grade Australian Beef, supplied by local Karradale Meats. Quality herbs and spices are supplied by Whittington’s. 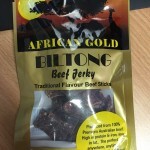 All First Choice Beef Jerky and Biltong contains NO addititives, preservatives, artificial flavours or MSG.